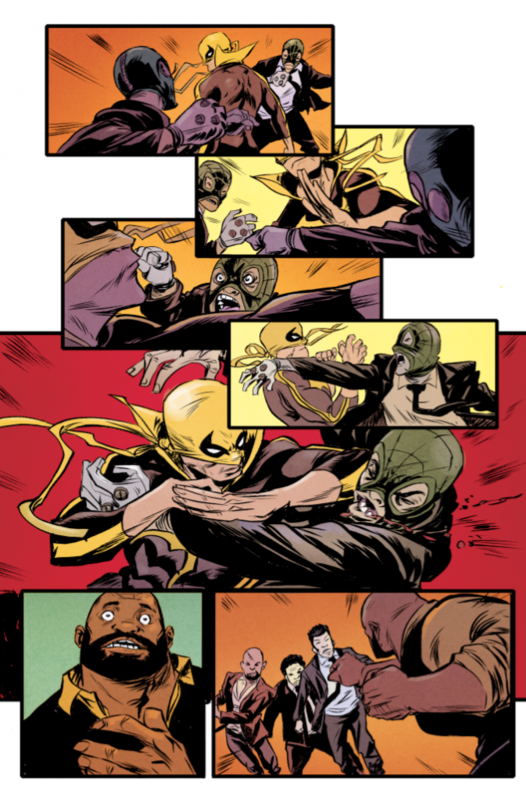 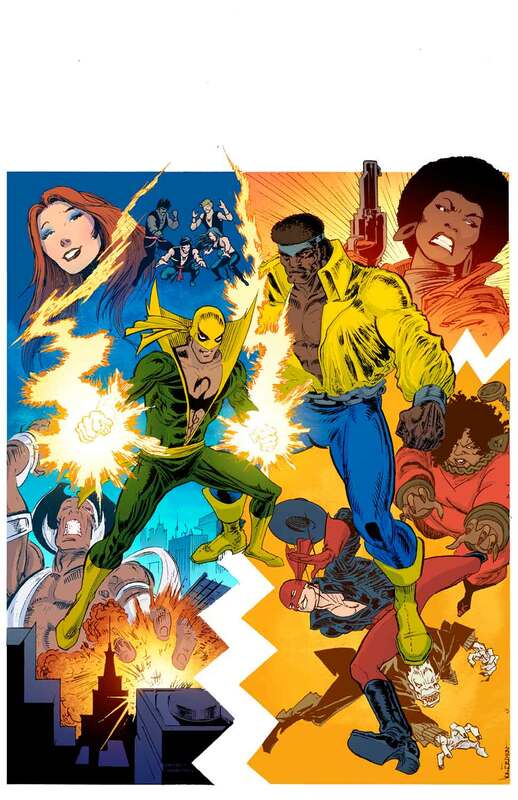 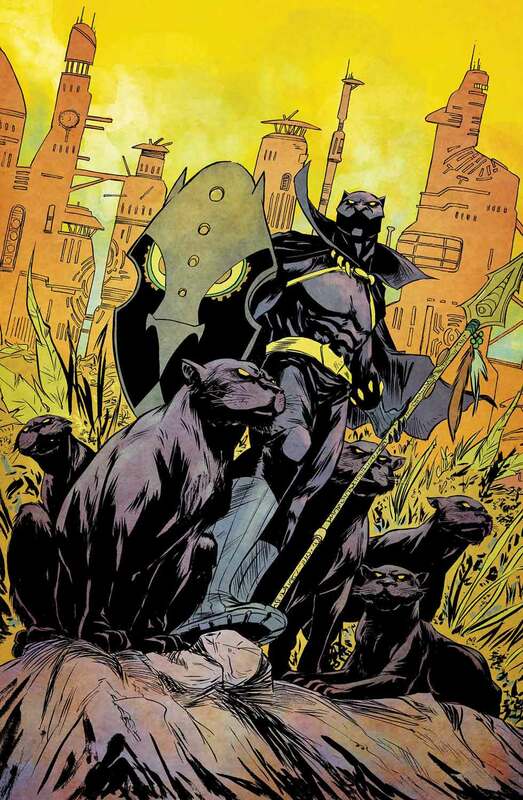 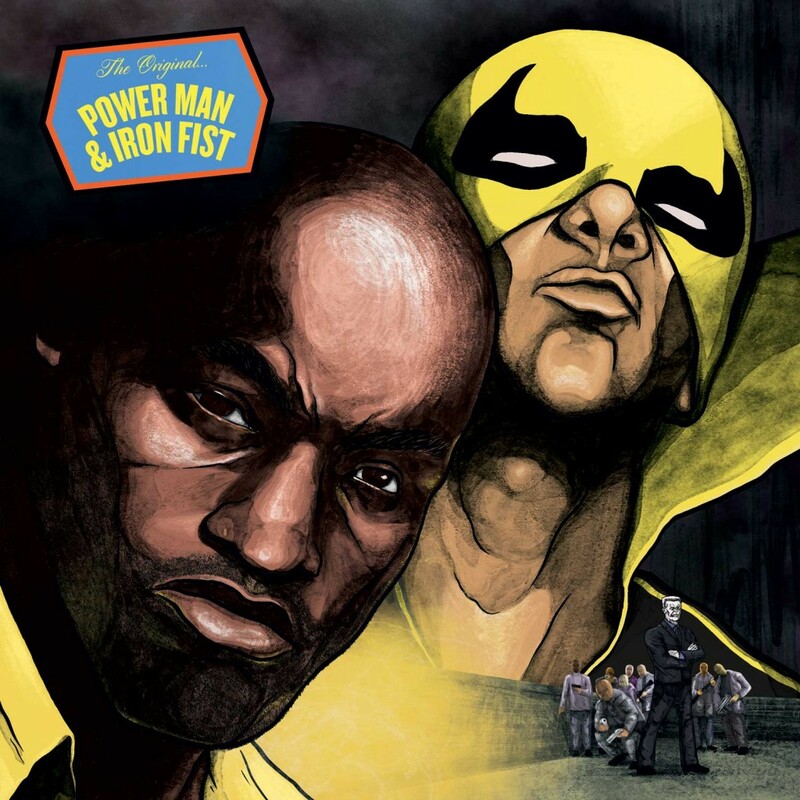 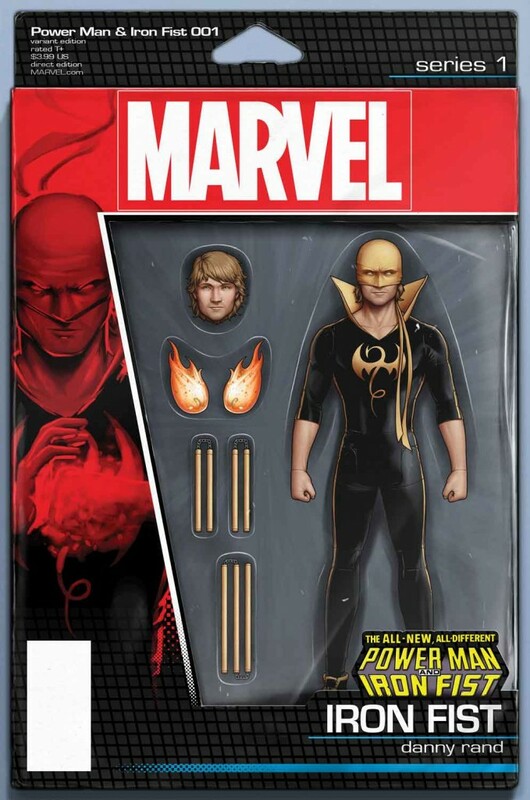 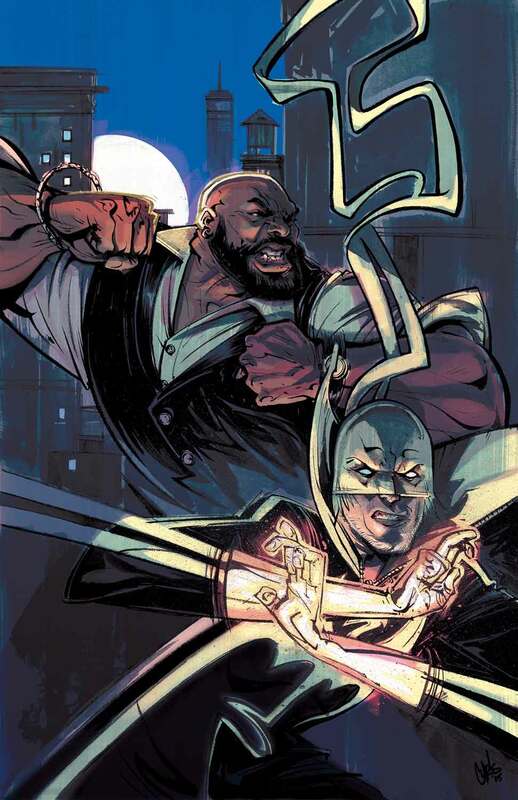 The original Heroes for Hire are back on the clock this February! 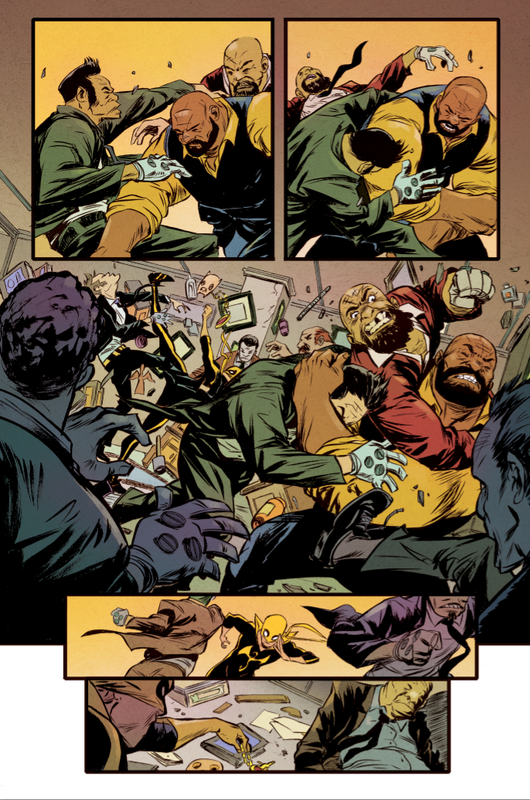 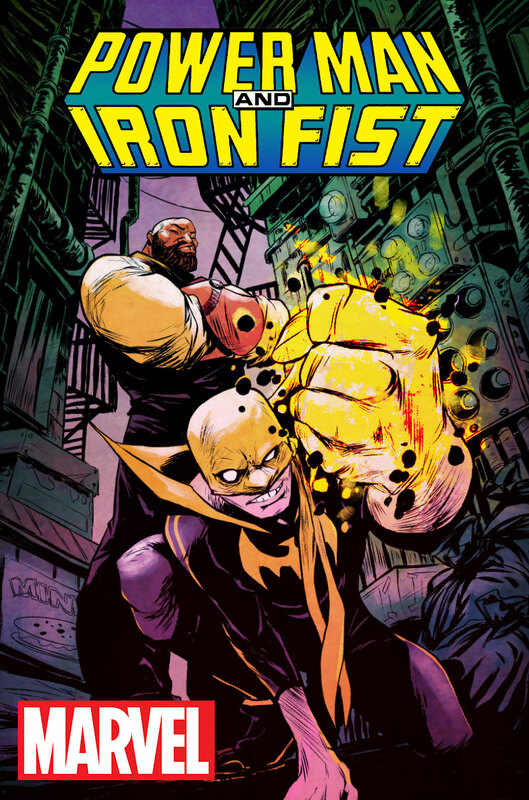 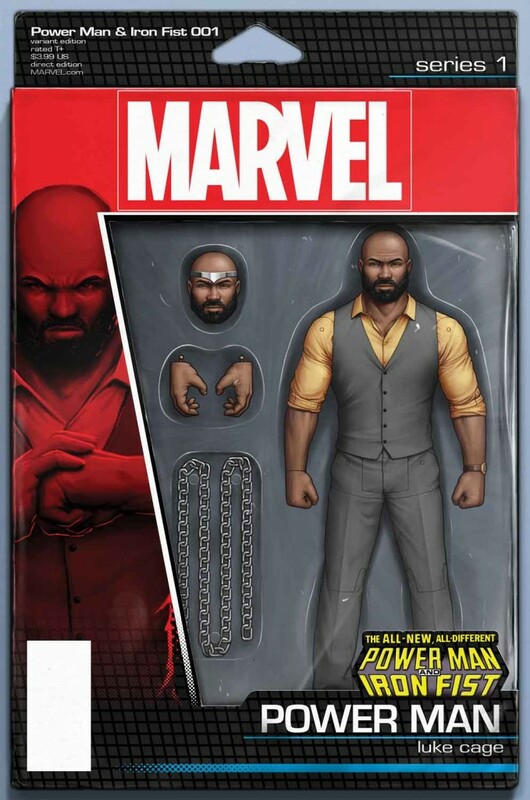 That’s right, Luke Cage and Danny Rand, Marvel’s original bromance are back and they’re coming at you in the highly anticipated POWER MAN AND IRON FIST #1! 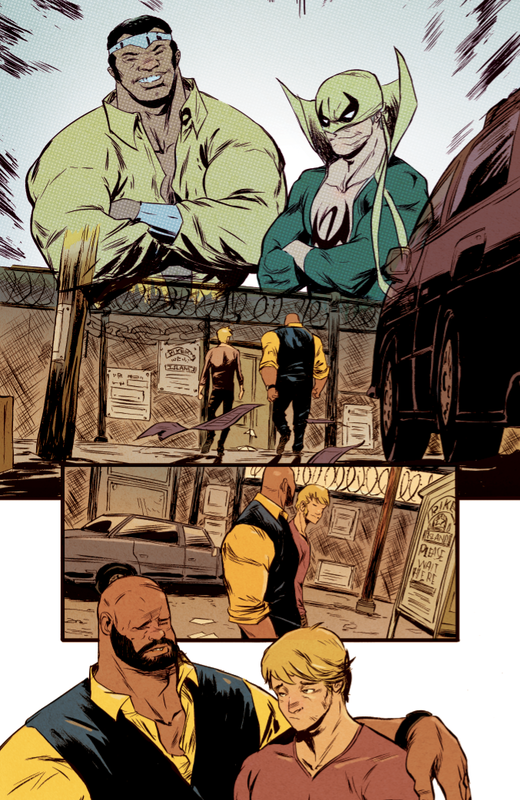 Writer David Walker and artist Sanford Greene team up to bring you a brand new tale of the brawler with unbreakable skin and the kung fu fighter. The years may have caused this titanic twosome to drift apart, but when an old friend comes to them in need, the boys are back! 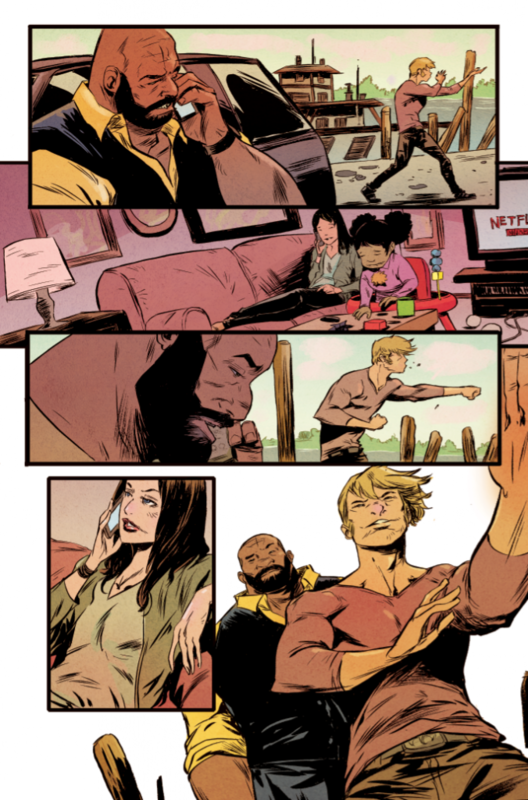 Old friends, new enemies, hired goons, crime lords, weird magic, plenty of power, a flurry of fists and more bromance than you can handle await inside, True Believer! 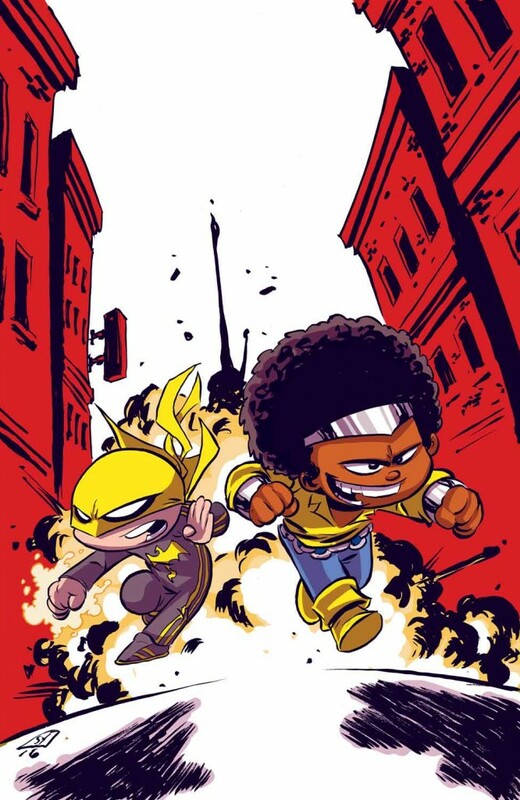 Run, don’t walk to your comic shop this February to get your hands on POWER MAN AND IRON FIST #1!